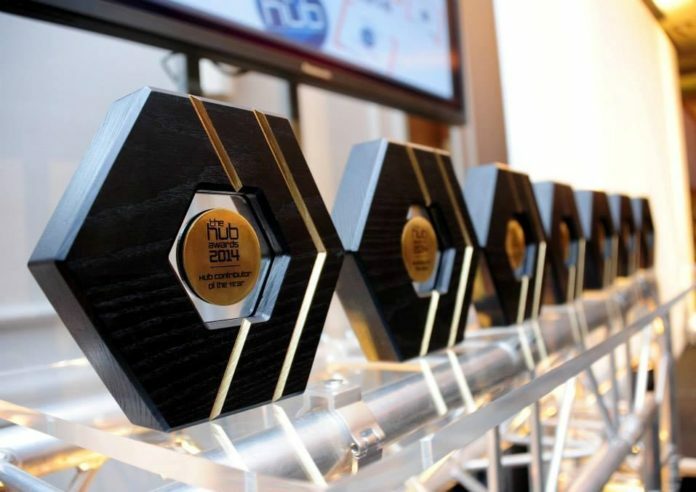 The deadline for this year’s Hub Awards has been extended to Monday, November 2. The move comes following a request from a large number of businesses and individuals given the popularity of the awards. Young entrepreneurs and businesses will be able to compete in six categories included Cornish Business Leader of the Year; Cornish Business of the Year; Employee of the Year; Best Use of Digital; Creative Project of the Year; Best New Start-up. Those shortlisted will then be invited to an interview session on either November 6 or 9. The Hub, a Cornish networking group for young entrepreneurs and business people, will be celebrating its 13th year with a lavish event at the Falmouth Hotel on Thursday, November 26. Tickets, priced at £45 can be booked by clicking here. To apply for an award, click here. This year’s Hub Awards are being supported by: Headforwards, The Samphire Club, Krowji, Oxford Innovation, Cornwall Chamber, Worldwide Financial Planning, Unlocking Potential, 3WhiteHats, Cornwall and Isles of Scilly LEP and Sapience HR.